Direction: Taylorsville Rd. right on Willowview, right on Pineview. 10809 Pineview Ct, Louisville KY 40299 is a Home, with 3 bedrooms which is recently sold, it has 1,935 sqft, 55 X 126 sized lot, and 2 Car Garage,Attached,Driveway,Entry Front parking. A comparable Home, has 3 bedrooms and 2.5 baths, it was built in and is located at 11614 Walnut View Way Louisville KY 40299 and for sale by its owner at $ 215,000. 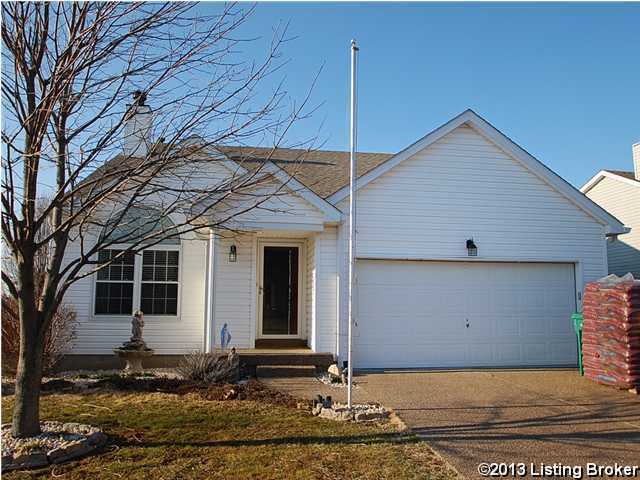 This home is located in the city of Louisville , in zip code 40299, this Jefferson County Home, it is in the SPRINGVIEW Subdivision, and WATTERSON WOODS are nearby neighborhoods.